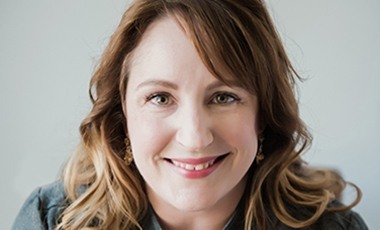 Elizabeth will personally evaluate your jewelry and you’ll receive professional photographs, detailed measurements, and values for each piece of jewelry. 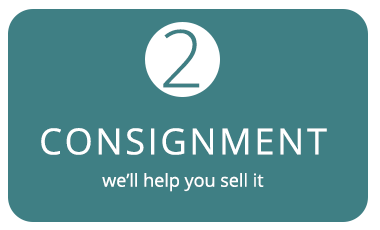 My consignment process is simple: I’ll personally do a professional evaluation of your piece(s) to determine the range of your resale value. I’ll help you create the perfect piece that you’ll cherish forever. Shop our sister store for fine vintage & antique jewelry. Call or click to set an appointment with Elizabeth today! 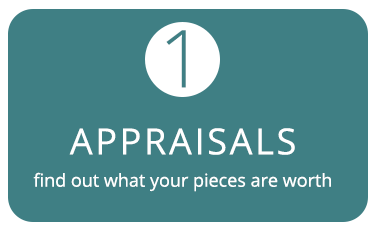 Our GIA standards-based, accurate appraisals help you make informed decisions that are in your best interest. 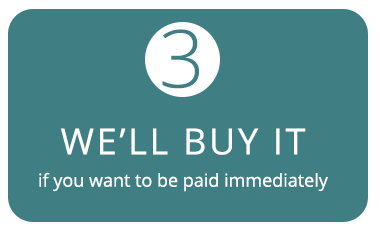 When it comes to selling your pieces, we’ll help you understand what current market values are and why. We’ll market your pieces to a worldwide audience to get you the best value. Furthermore, our repair and custom design services are all about making you pieces you will cherish. Trust Elizabeth and EMS Estates to guarantee you the accuracy, transparency, and the personalized attention you deserve. Personal evaluation of your jewelry with state of the art equipment and expert knowledge guarantees an accurate report. There’s over a trillion dollars sitting unused in jewelry boxes across America! EMS will consign or buy your pieces for the highest price. Repair your beloved jewelry or create the custom piece of your dreams! I founded EMS Estates because I know how confusing the jewelry business can be. Years ago I needed to sell jewelry to pay tuition. The idea made me nervous because the process seemed mysterious. I didn’t know what to expect. I started this company to help guide others through appraising, selling, or consigning their jewelry.